The Challenge helped Randy Mac stay accountable along his fitness journey while building muscle and losing weight simultaneously. 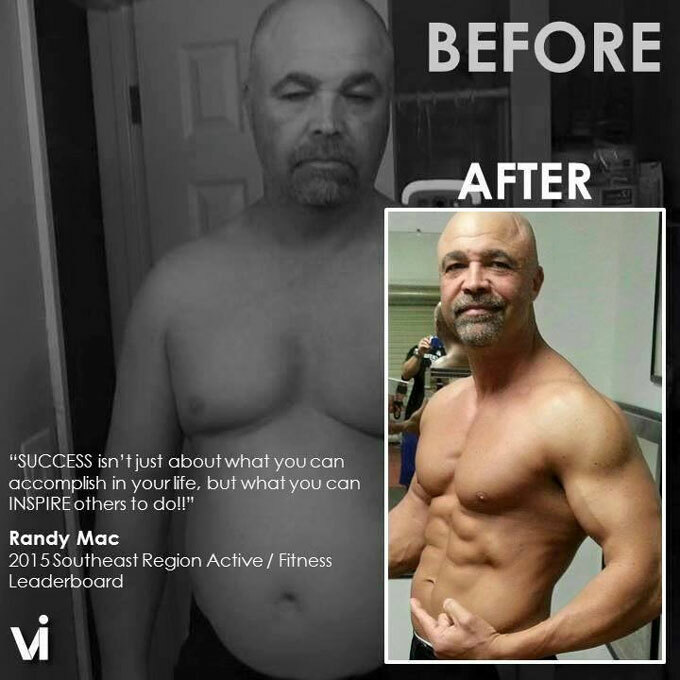 Randy set personal fitness goals for himself and worked until he saw results. Thanks for sharing your story with us, Randy! I love your story Randy. 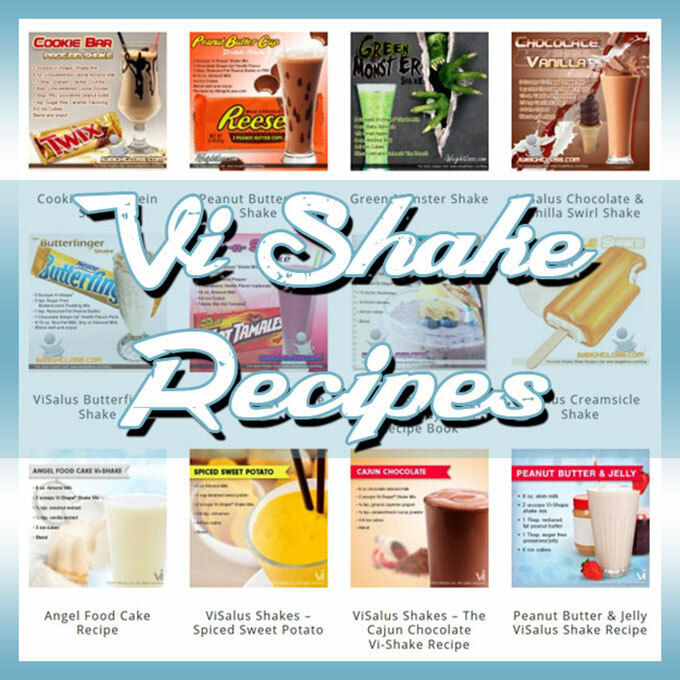 Your story shows that everybody who wants to lose weight can. They need to do their best. Good job.